Getting ready for the party!!!! 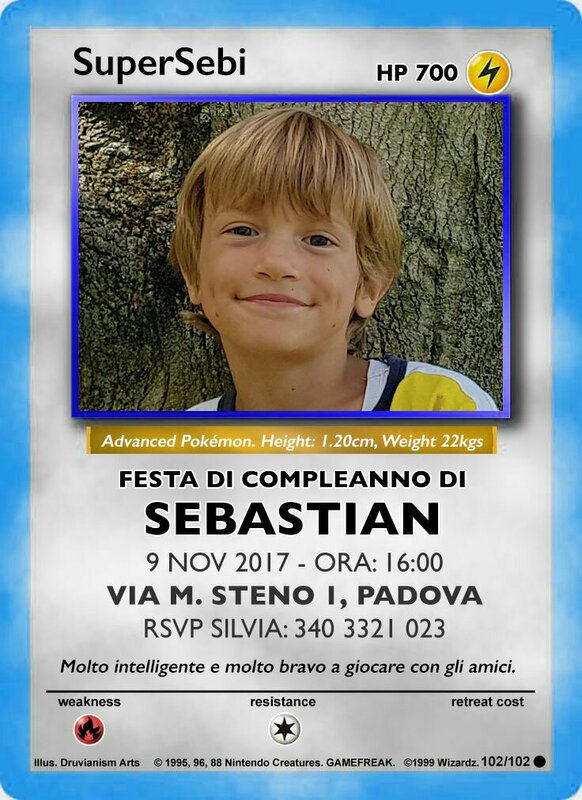 Next Next post: Sebi is 7!! !